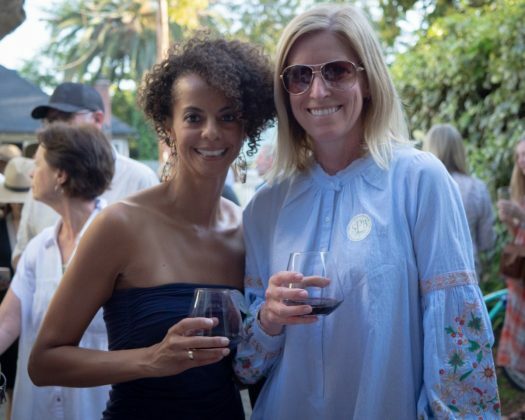 Now in it’s 49th year, the South Pasadena Beautiful tradition of hosts one the finest events of its kind. 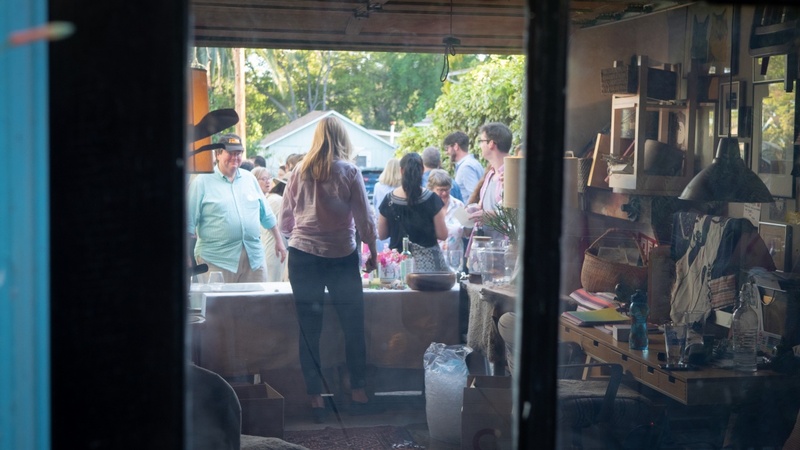 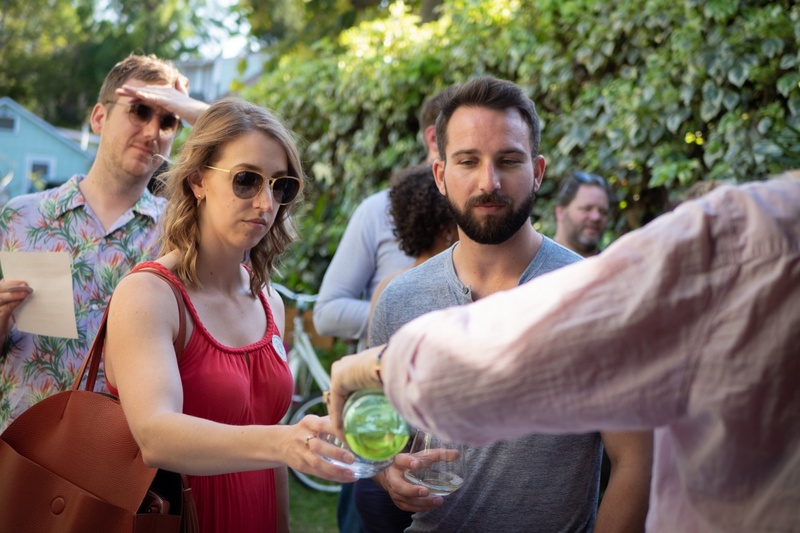 hundreds came out in support of the nonprofit organization’s popular garden tour and wine tasting. 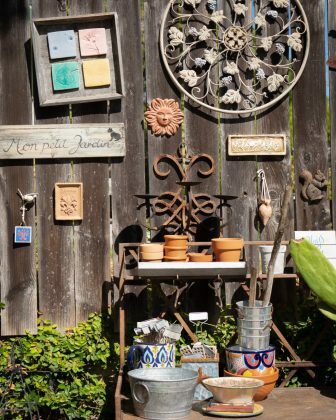 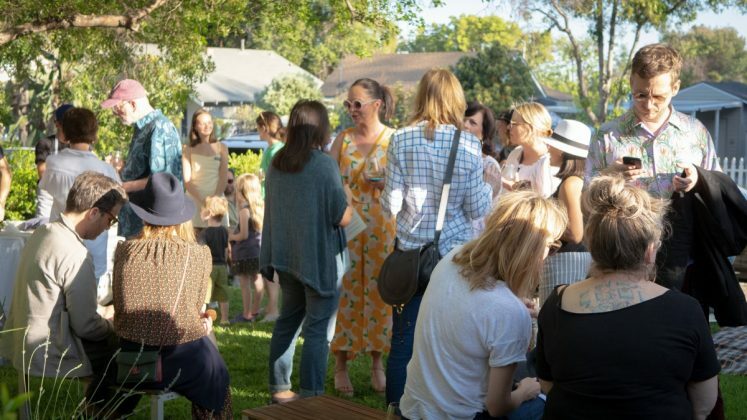 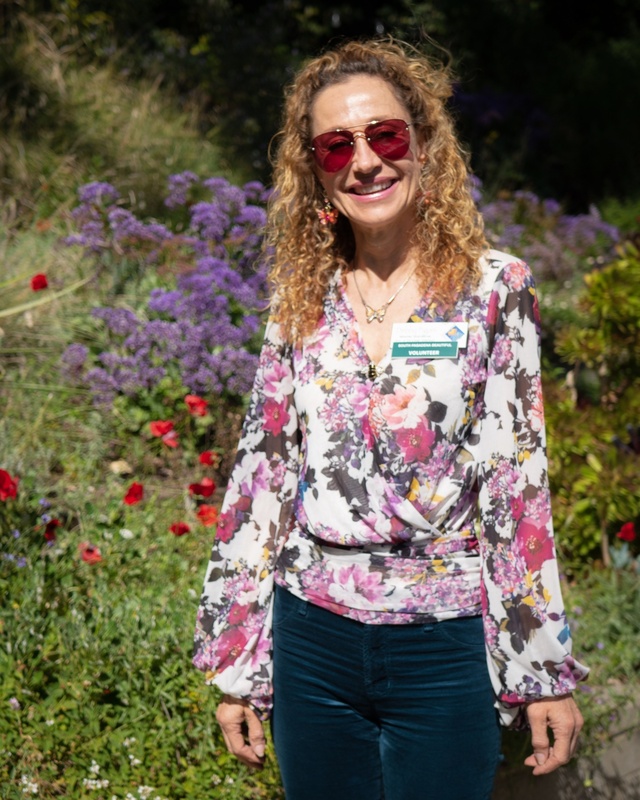 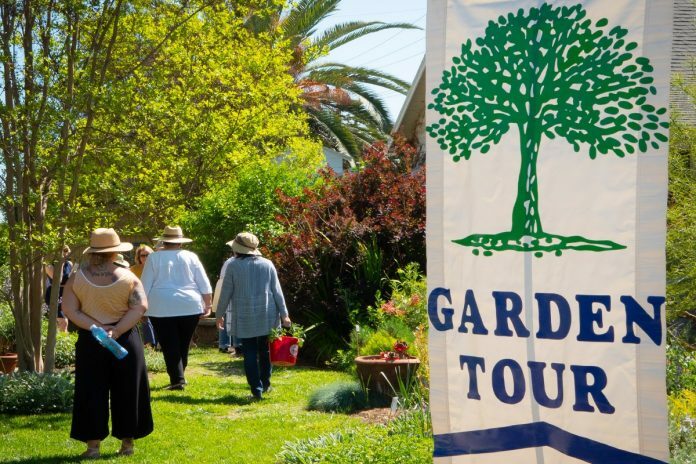 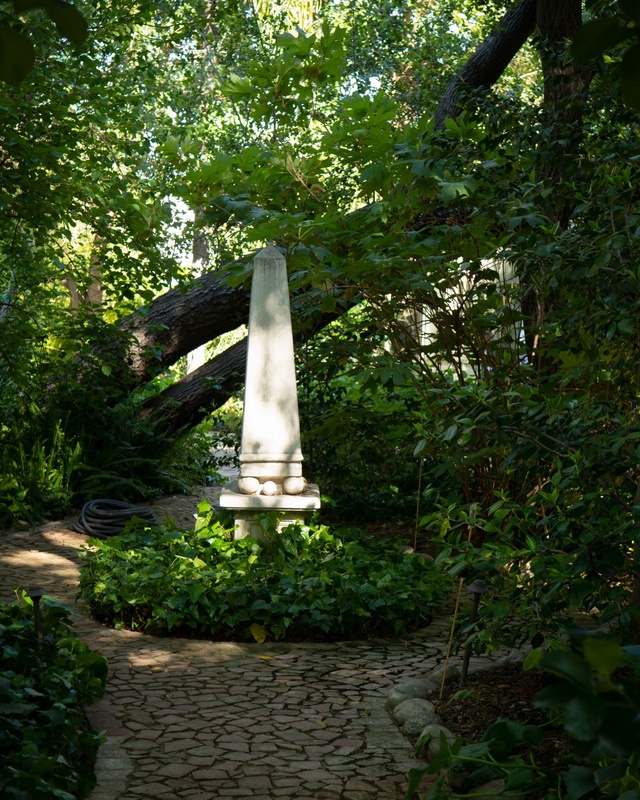 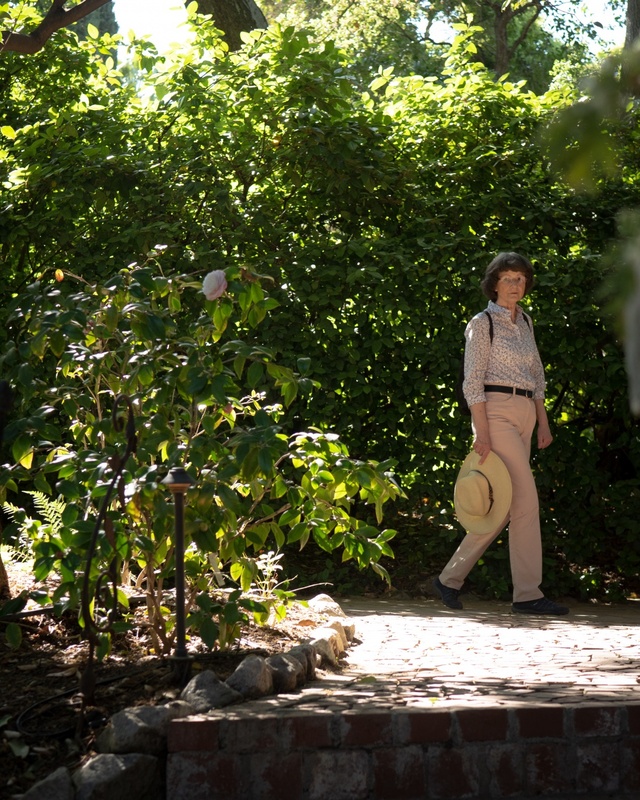 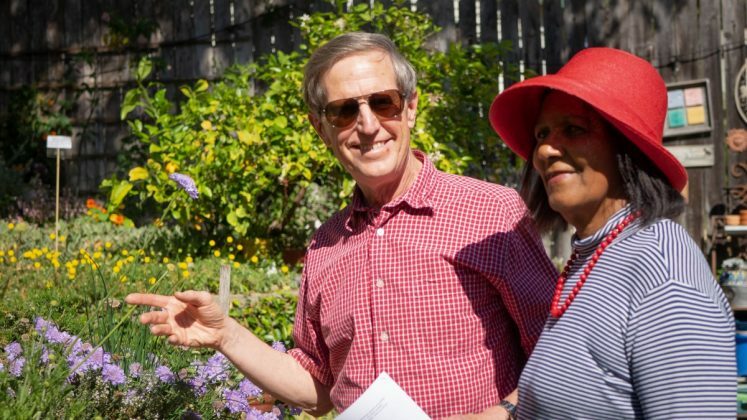 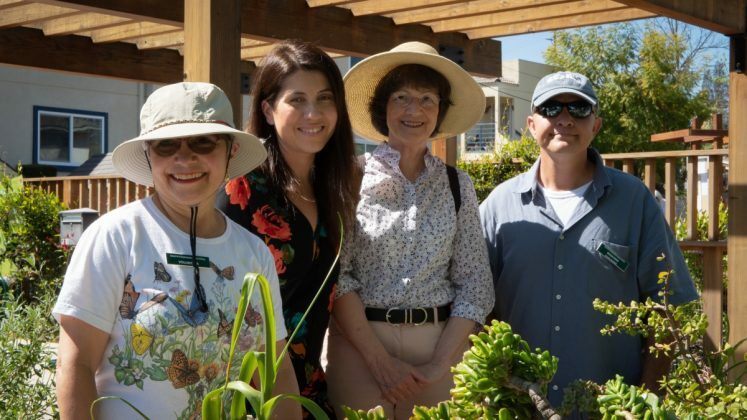 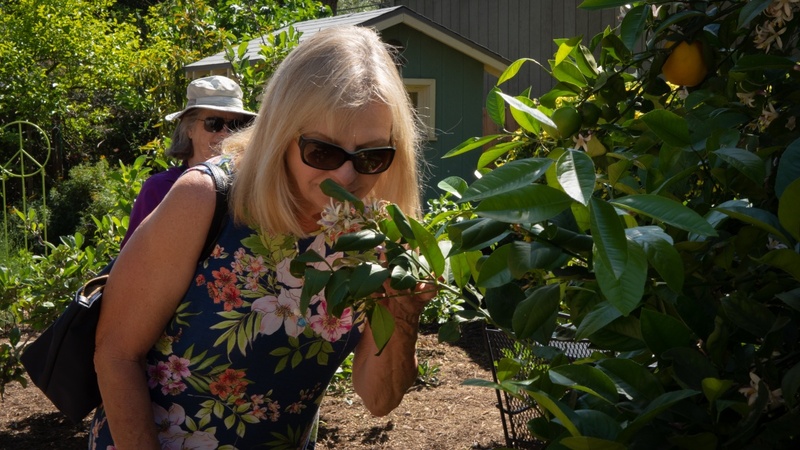 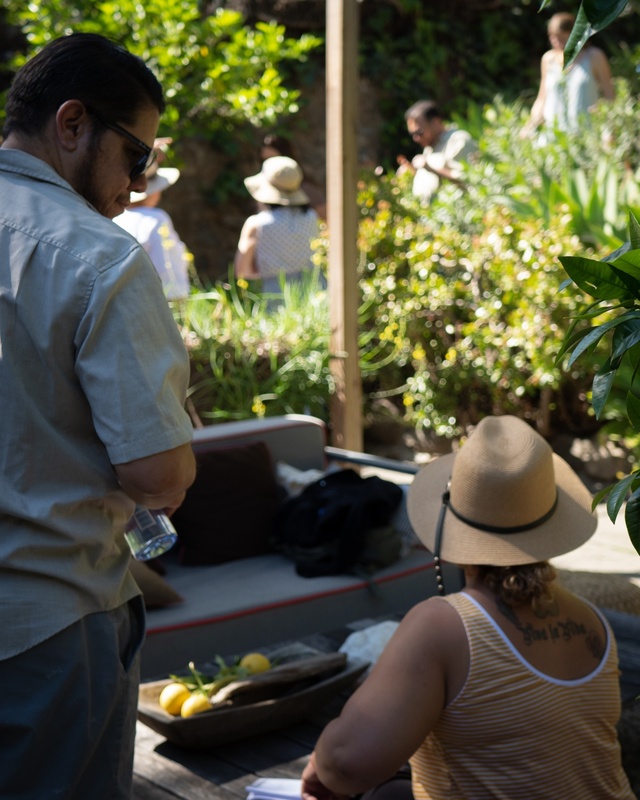 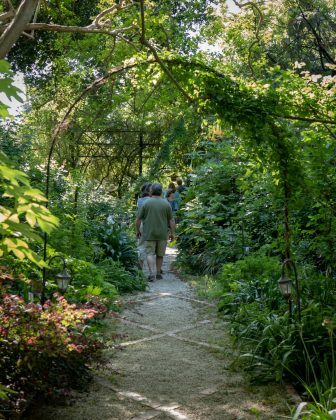 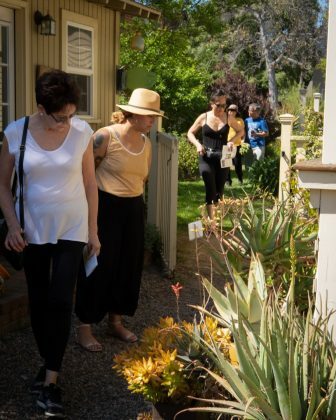 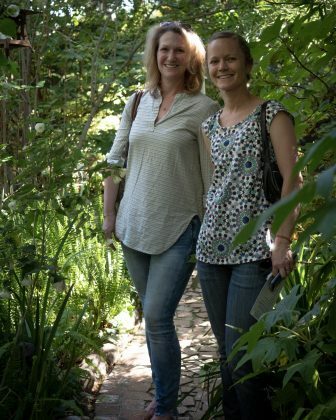 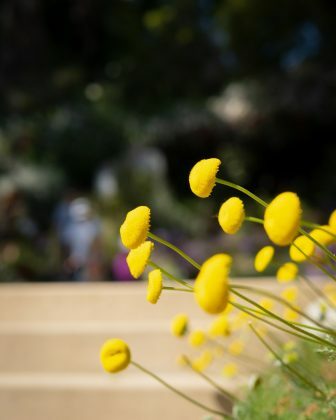 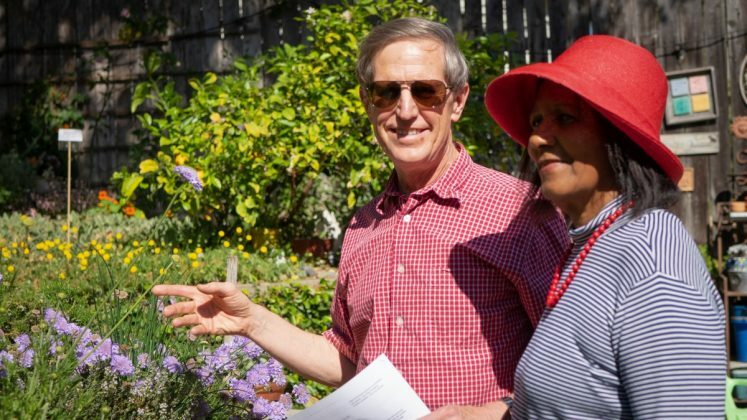 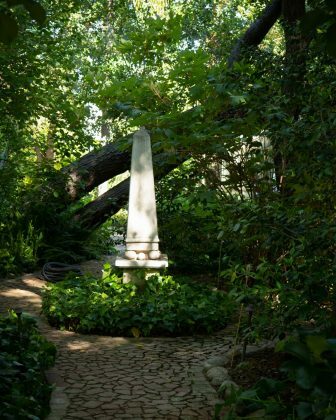 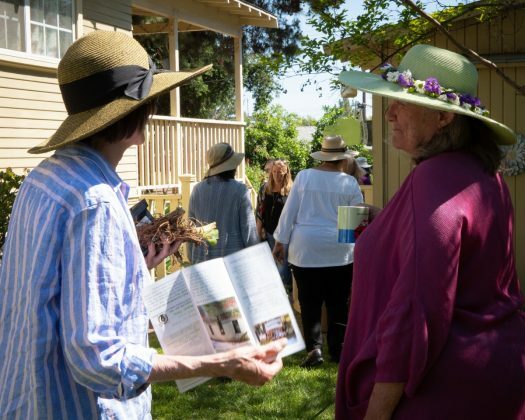 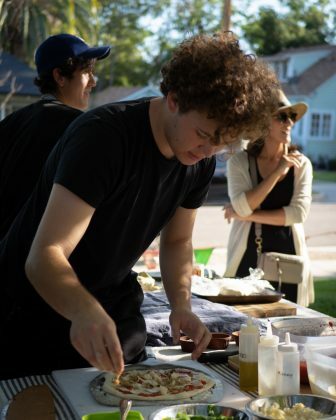 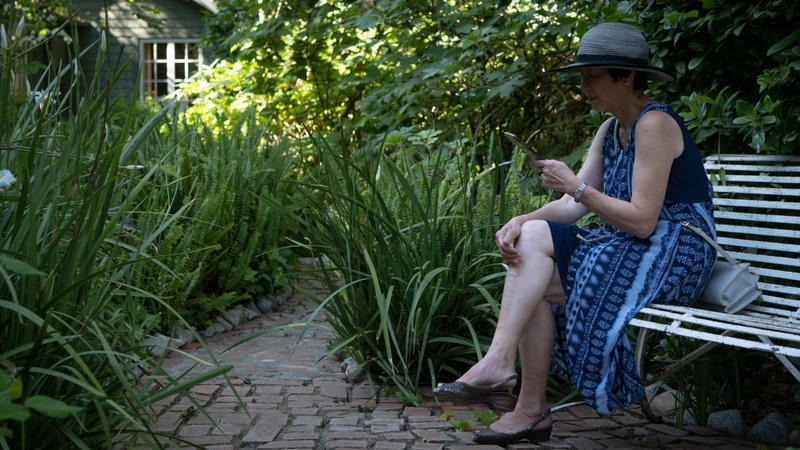 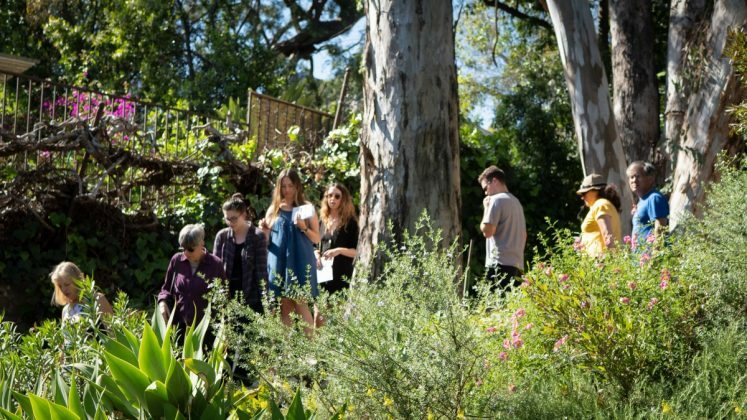 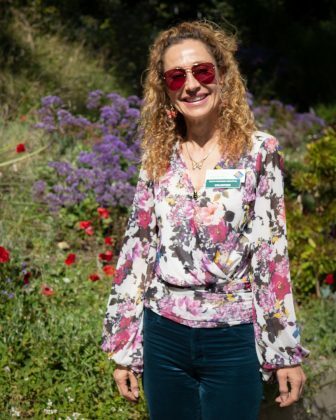 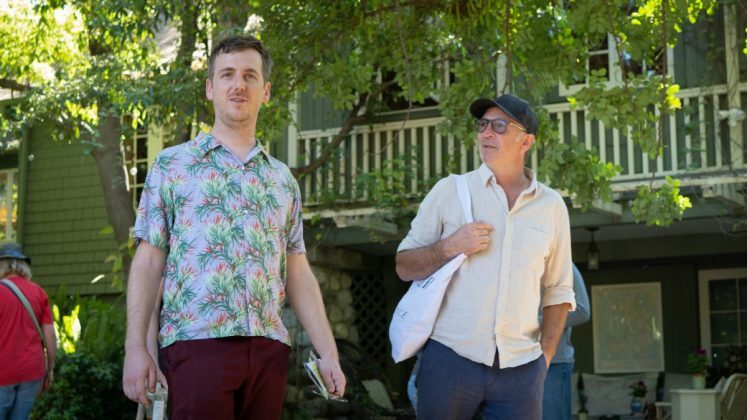 Like clockwork, each spring South Pasadena Beautiful hosts an inspirational and free garden tour that brings out hundreds to appreciate some of the city’s finest landscapes. 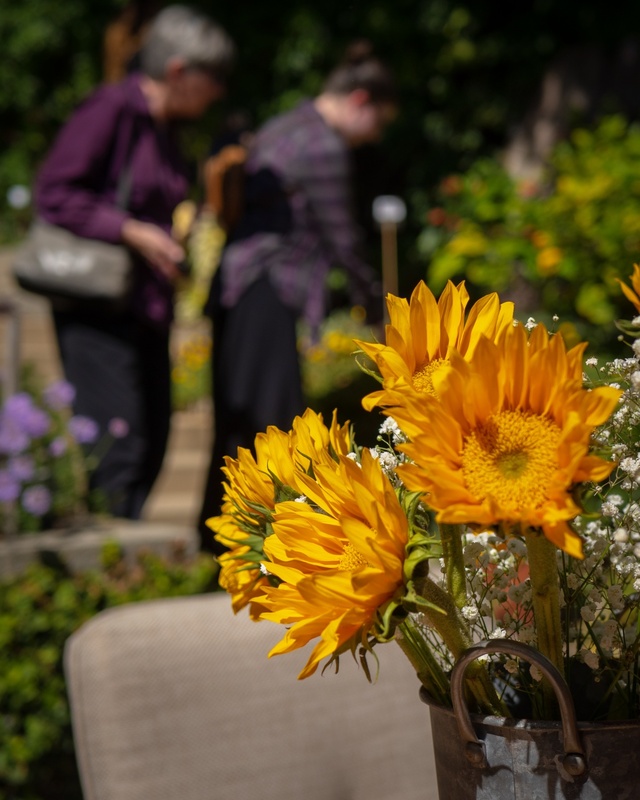 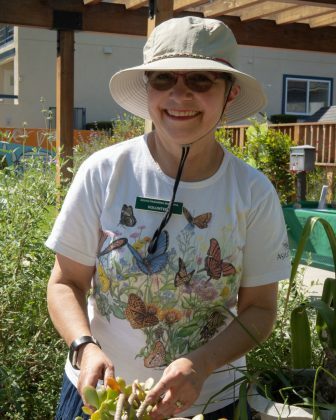 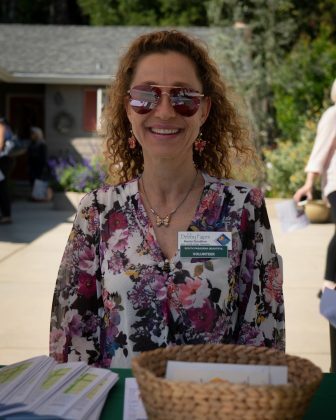 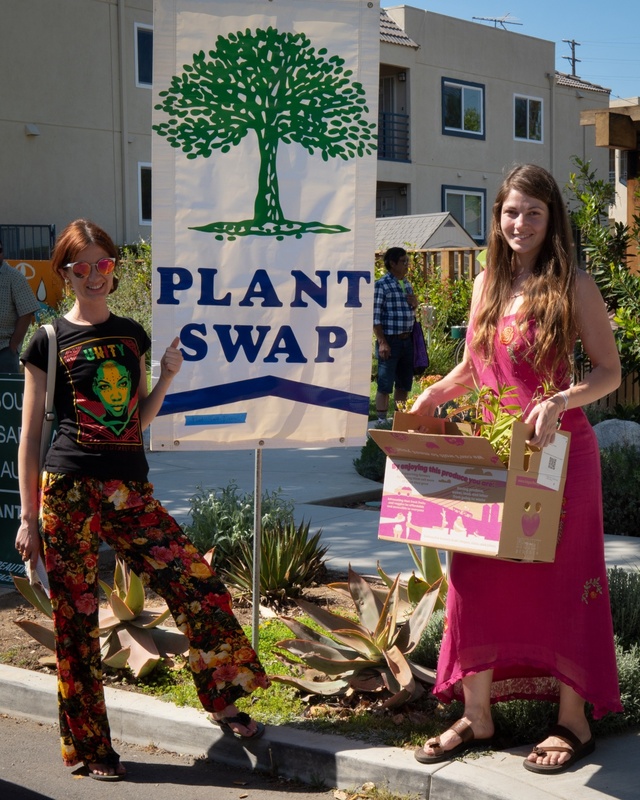 Saturday’s 49th edition carried on the tradition as the self-guided tours featured sustainable gardens, including a range of green living practices and focused on organic gardening, landscaping with natives, creating wildlife habitat, recycling materials in the garden. 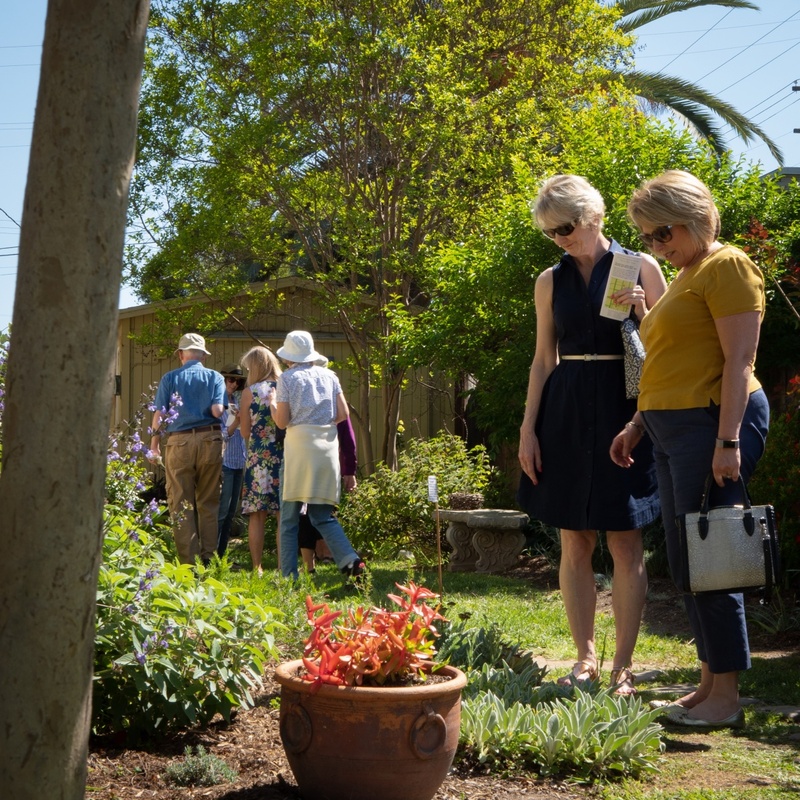 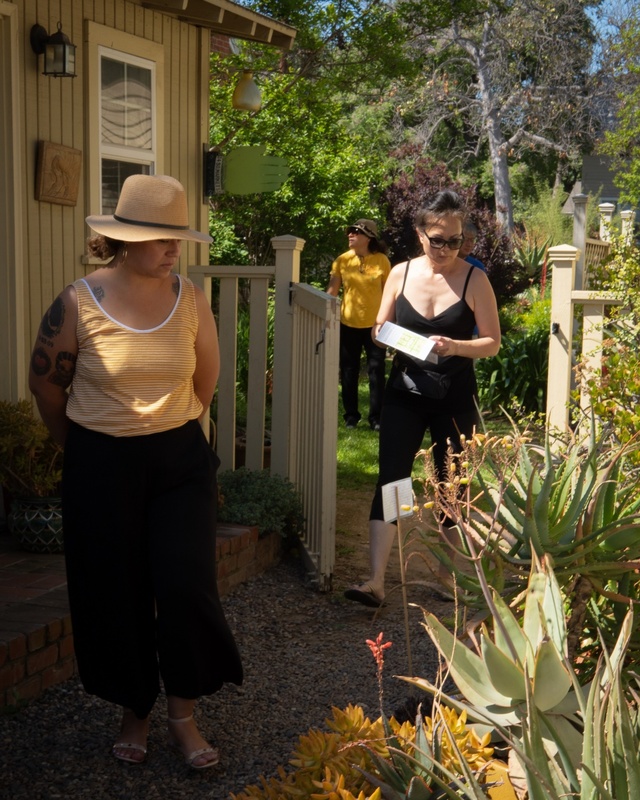 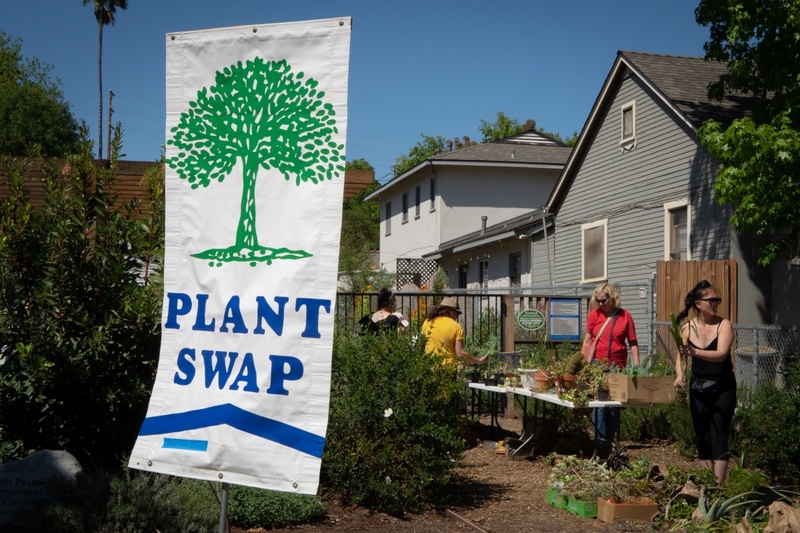 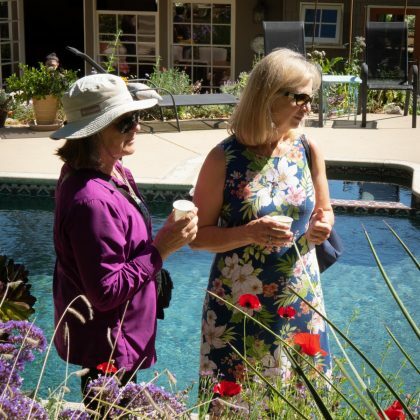 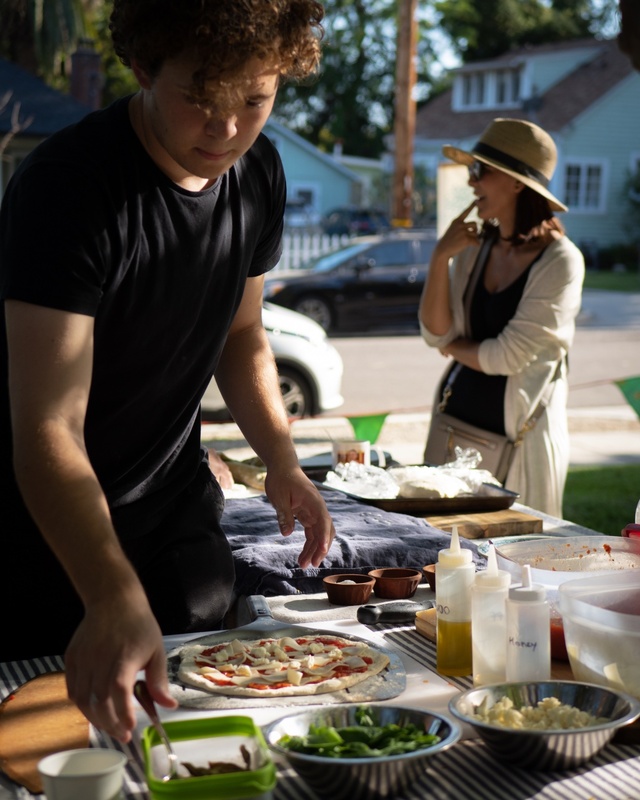 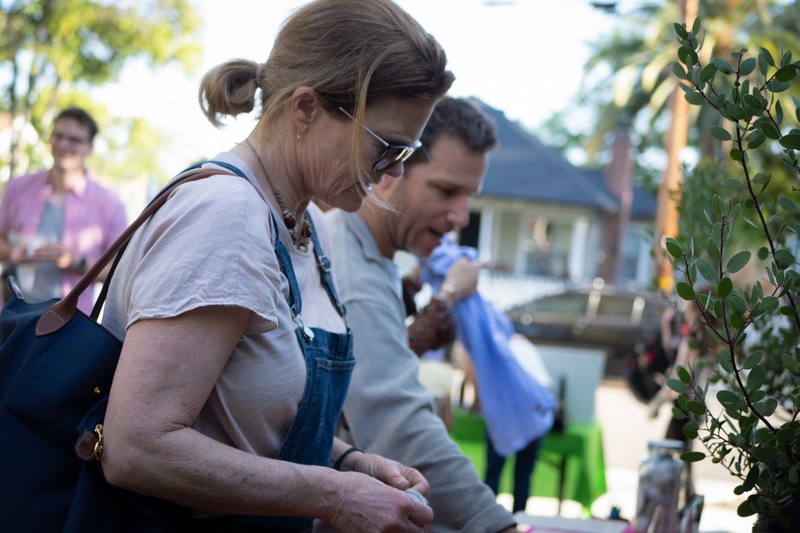 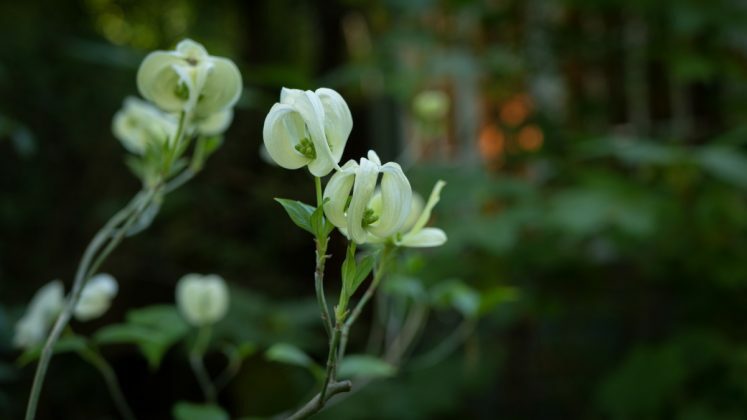 The Garden Tour began on Magnolia Street with two gardens, continued north with two more gardens on Foothill Street and concluded with a one more on Fairview Avenue north of Buena Vista. Master gardeners were on hand to answer questions from guests. 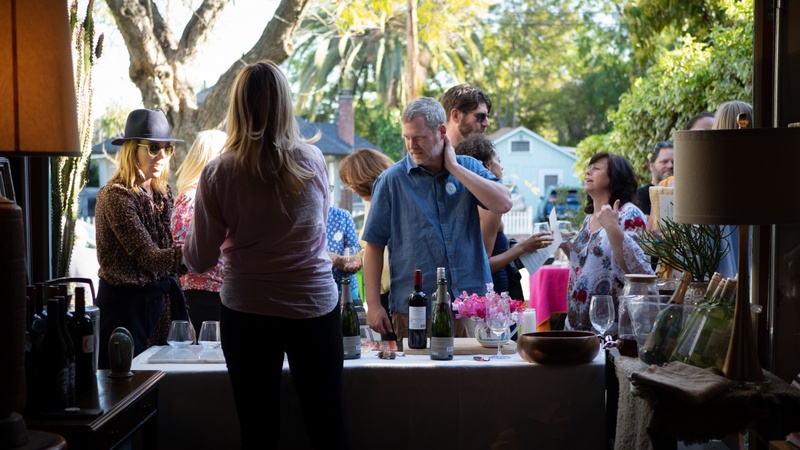 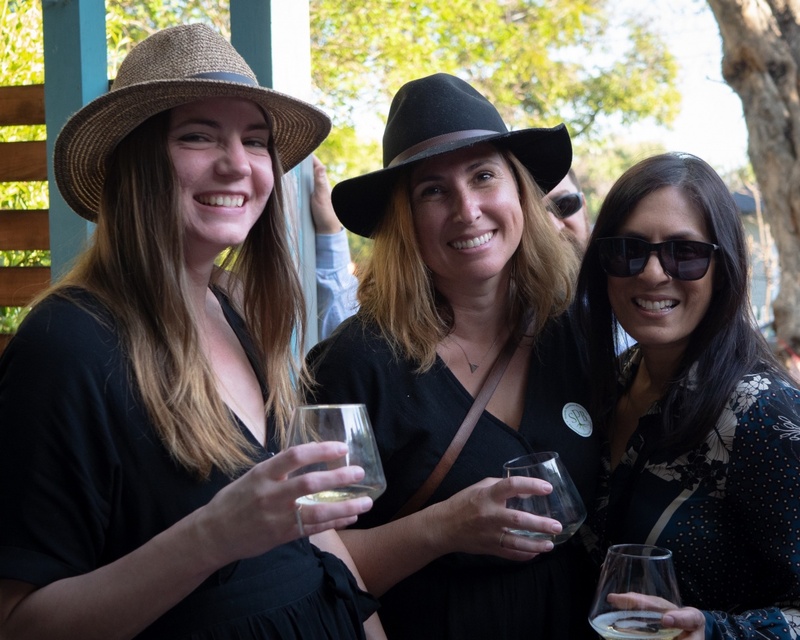 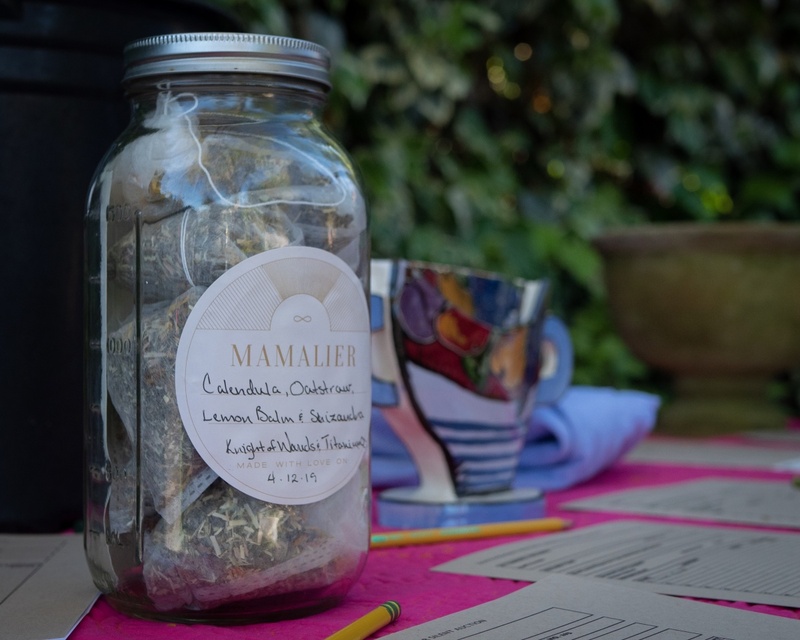 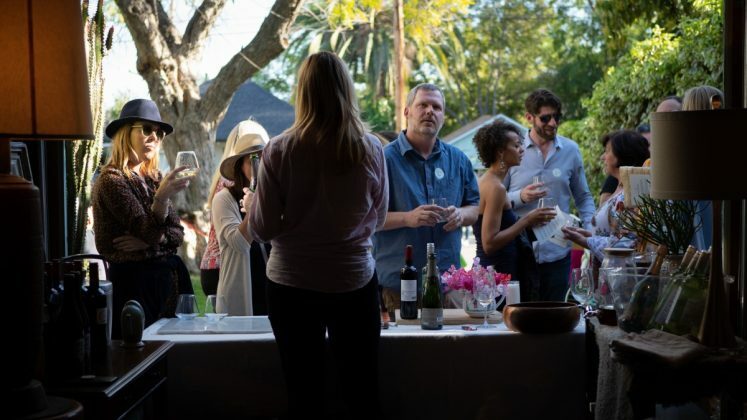 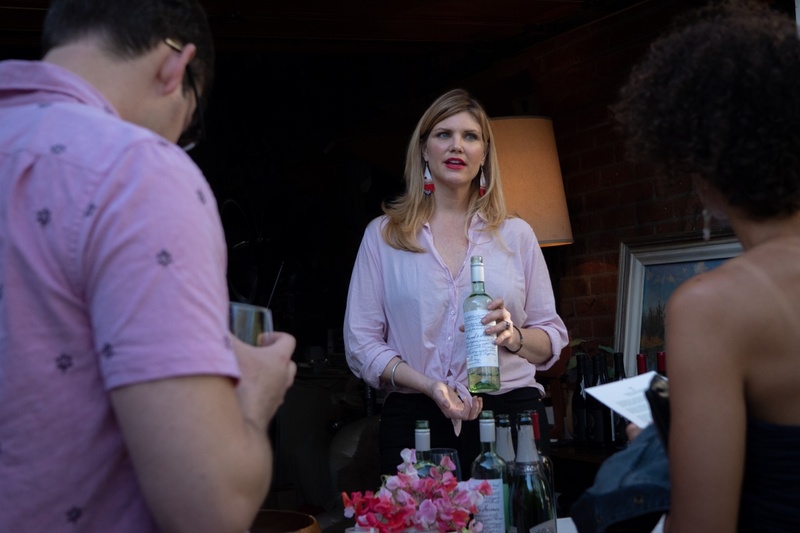 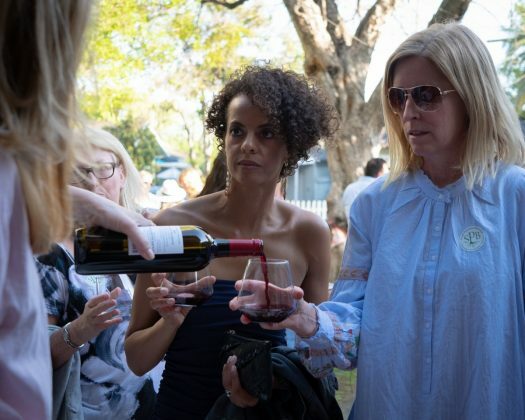 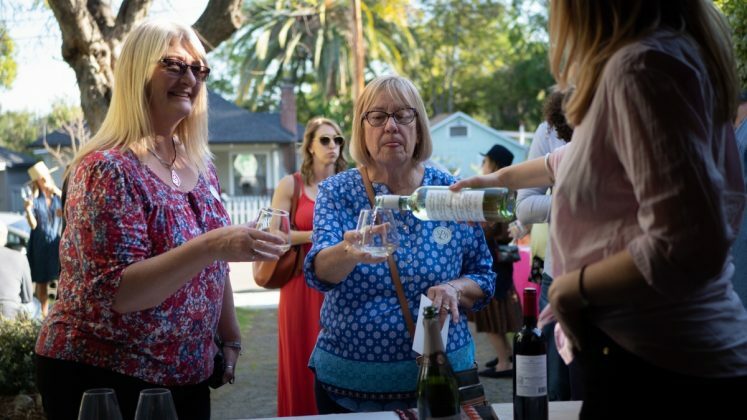 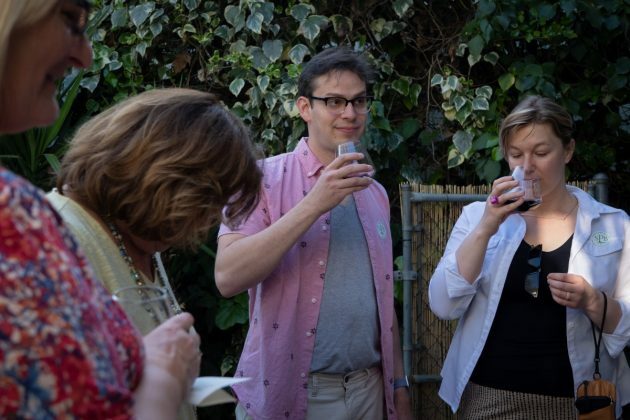 Adding a new touch, South Pasadena Beautiful hosted a wine tasting and silent auction at one of the garden sites following the tour. 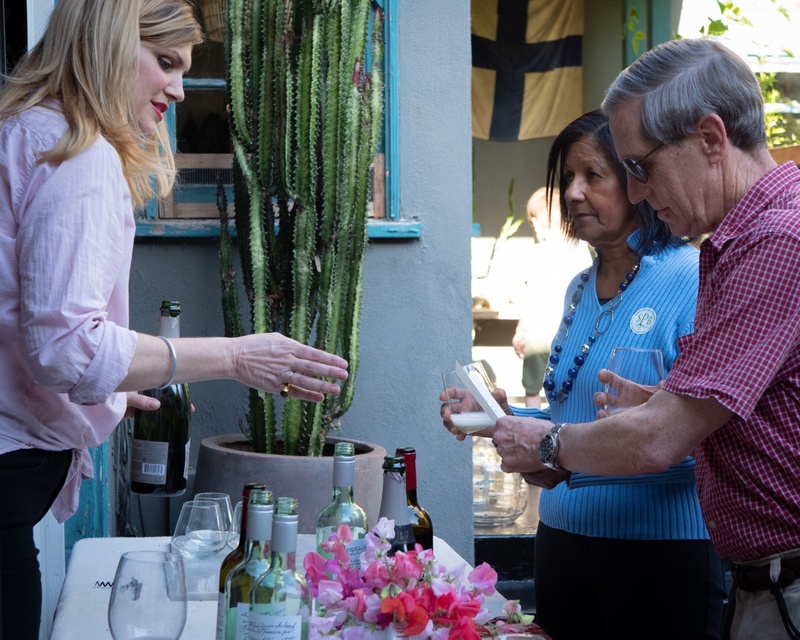 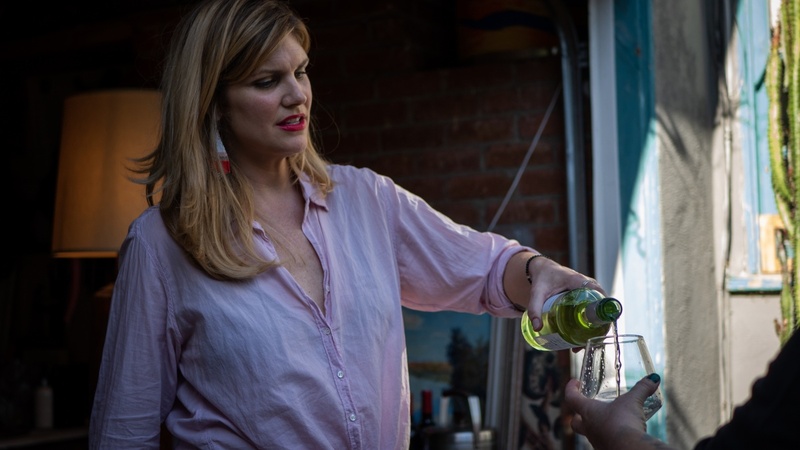 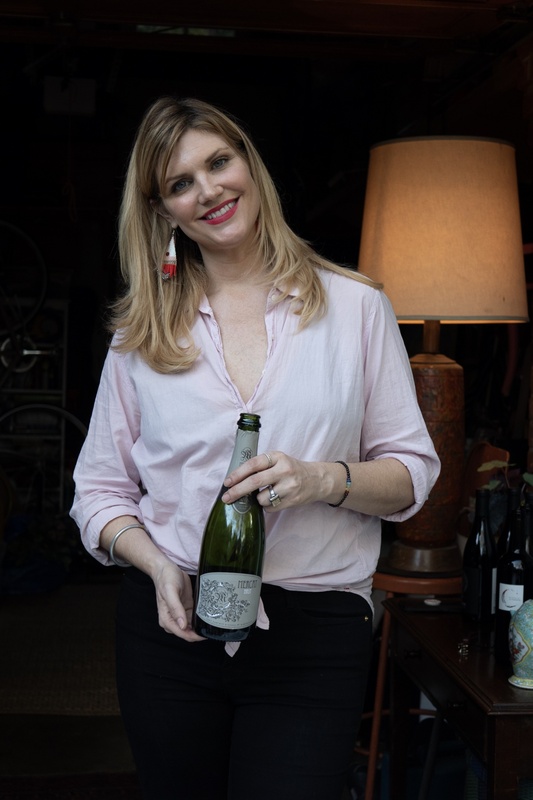 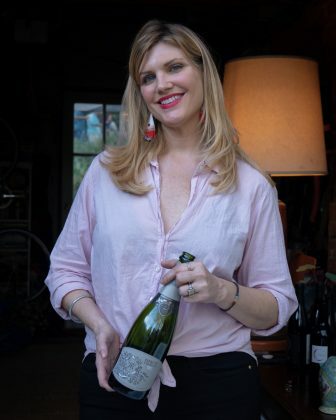 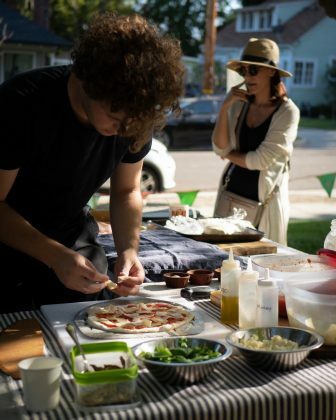 Guests learned about biodynamic wines from local sommelier Stephanie Schaeffer and enjoyed fresh artisanal pizza. 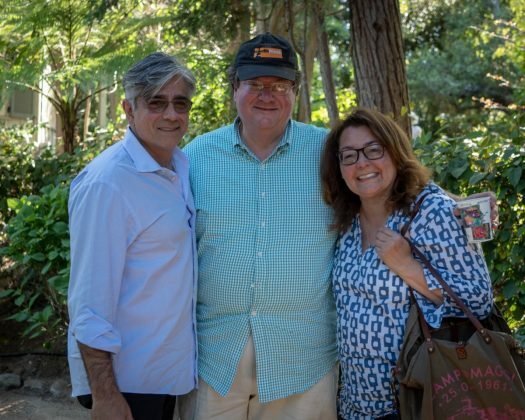 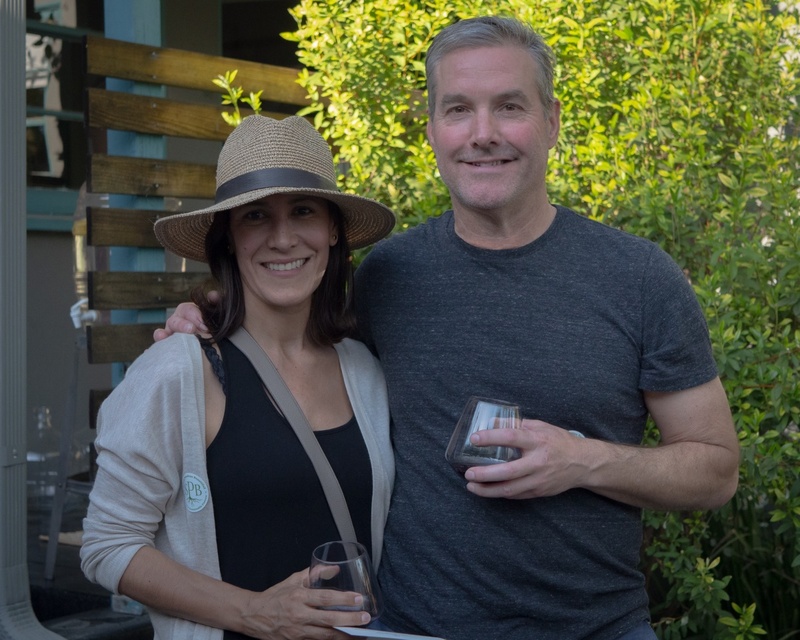 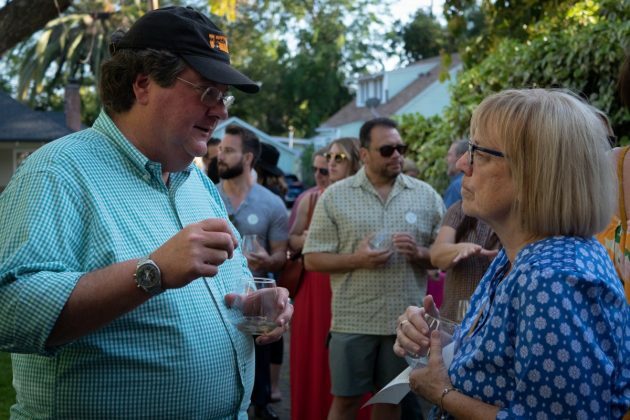 The wine tasting and garden tour were a fundraiser to support South Pasadena Beautiful’s re-landscape project of the city’s Post Office.